India Bazaar is launching it’s brand new 8th location in March, 2019. This brand new location is conveniently located at the Main Marketplace on the North West Corner of FM 423 & King Rd in DFW, Texas area. 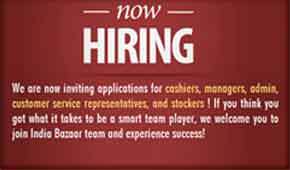 This is one of the most awaited store openings for the South Asian community in Little Elm & West Frisco, Texas. 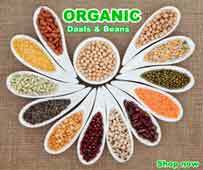 It makes shopping for Indian groceries much more accessible and convenient for them. It is a One Stop Shop: This location is a one stop shop for the DFW community. On one hand this store is loaded with freshest produce to quick fix ready to eat meals, lentils, spices, staples, snacks, desserts and lot more. You name it and this store has it. This store is loaded with many vegan, organic, gluten free, keto and other special meal preparation options. With a modern floor plan this location ensures maximum mobility and convenience for the shoppers. A hidden bonus: This India Bazaar also has a Rajula’s Kitchen next to it. So shoppers can enjoy delicious chaats, snacks and many more amazing authentic Indian dishes while they shop. 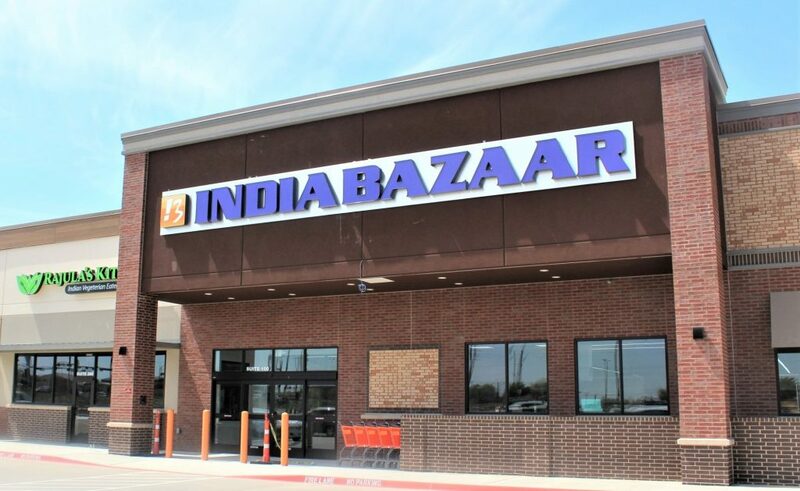 Amazing Neighborhood: This India Bazaar location is surrounded by neighbors like Shanaz salon, Family fitness, Bruster’s, Flix Brewhouse, Glo nails spa and many more amazing stores.